Custom built model home with an abundance of builder upgrades and features. 19' ceilings on the main level. Grand spiral staircases. Parachute ceilings and intricate niches will surround you. Master bathroom with walk through shower and dual heads. Seeing is believing. Large loft for lounging. Laundry on both the main level and second floor. 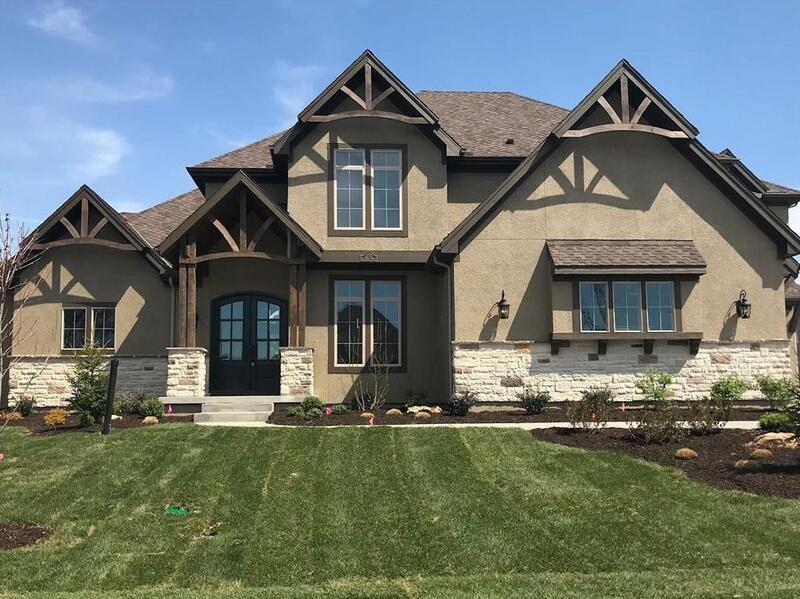 2772 W 162nd Terrace (MLS #2100172) is a traditional single family home located in Overland Park, KS. This single family home is 3,750 sqft with 4 bedrooms and 4.5 baths. This property was listed on 04/15/2018 and has been priced for sale at $719,000. Nearby zip codes are 64012, 64145, 66221, 66223 and 66224. This property neighbors other cities such as Belton, Kansas City, Leawood, Loch Lloyd and Stilwell. Listing Last updated 04/18/2019 6:30 PM CDT . Some properties which appear for sale on this web site may subsequently have sold or may no longer be available. Walk Score provided by Walk Score. Mapping data provided by Google and Bing.